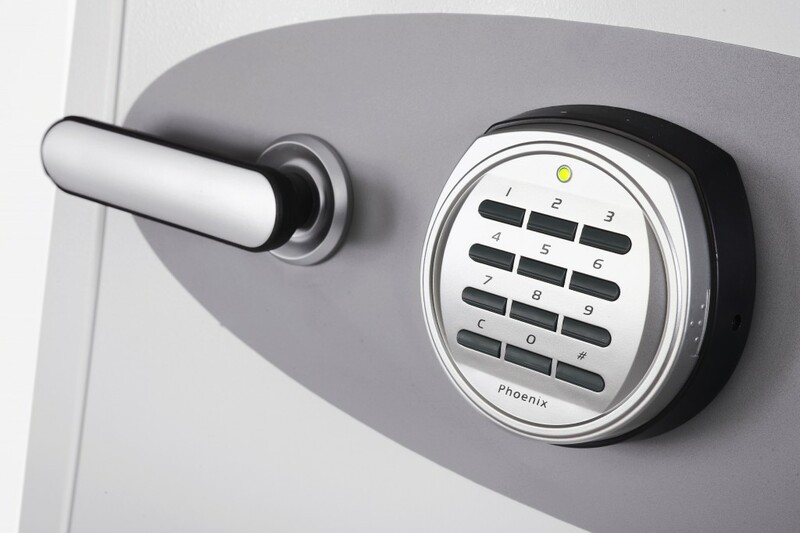 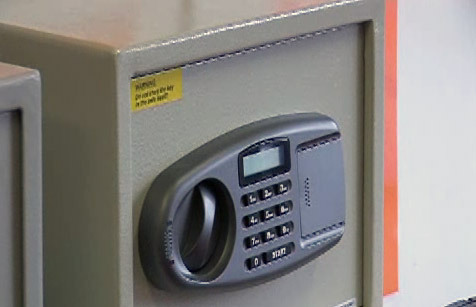 They are a world leader manufacturing and distributing a range of state of the art safes to suit all requirements, ranging from residential to commercial security and or fire protection. 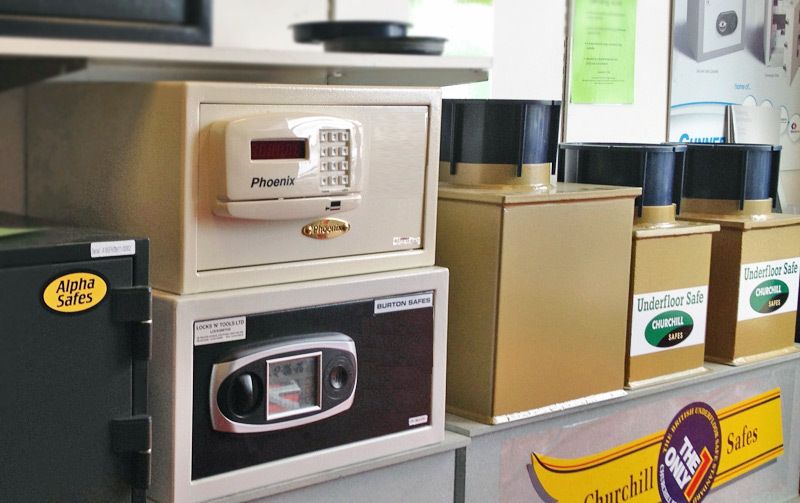 They specialise in vital records protection for both paper and computer media forms. 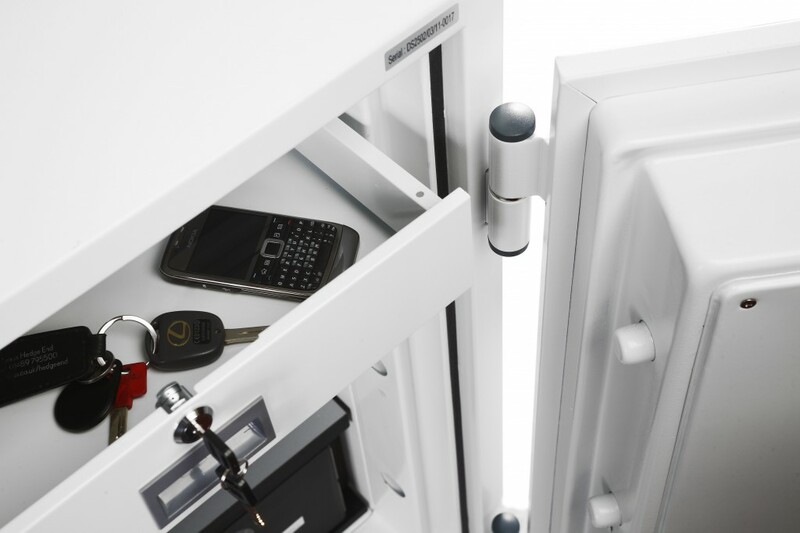 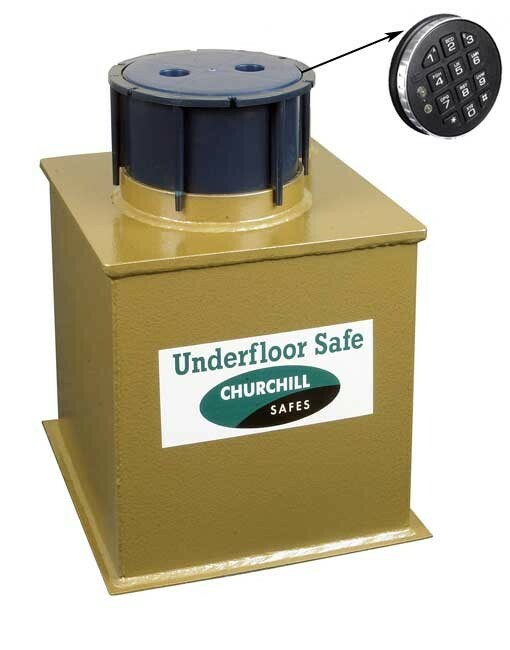 Underfloor safes, free standing and built-in safes. 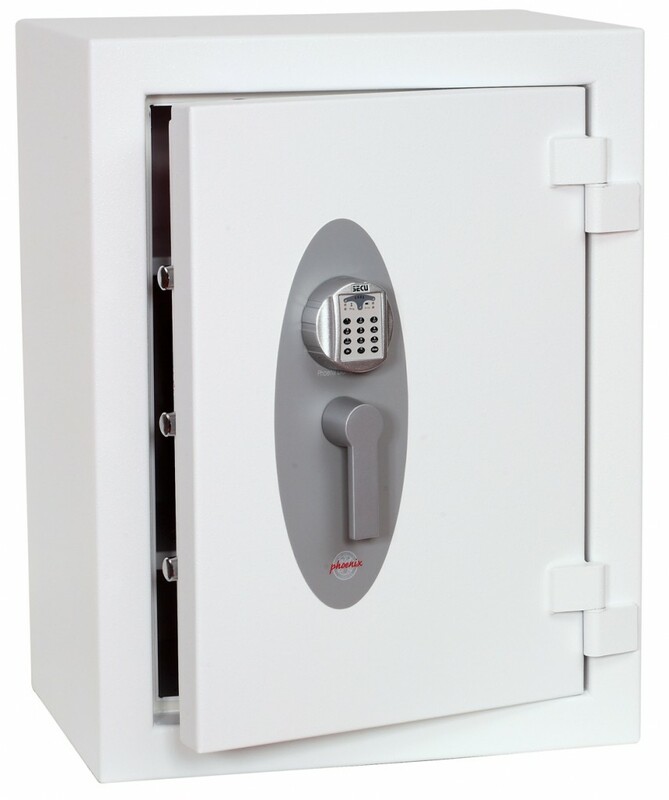 All fire resistant safes are independently tested to European and American test standards. 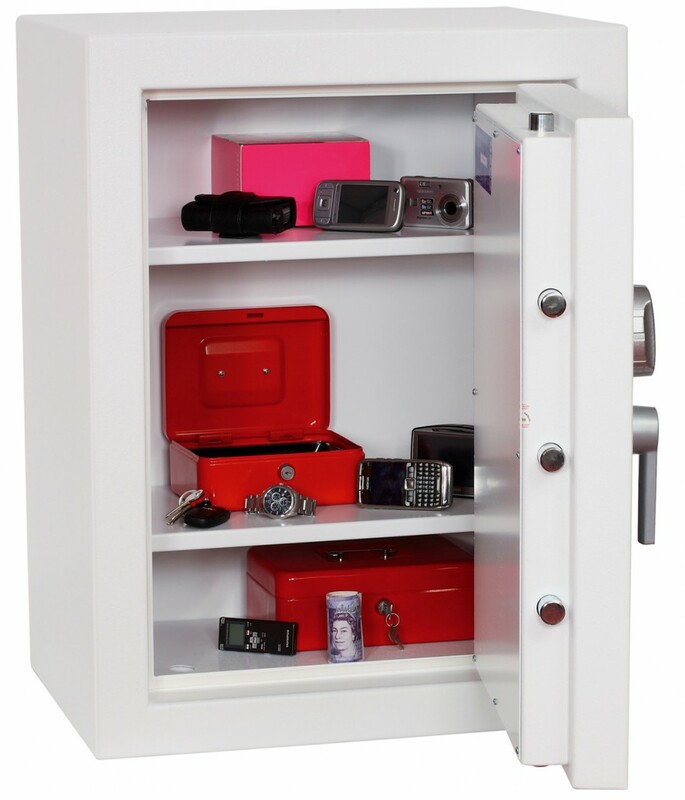 All fire resistant files and safes carry a life-time after-the-fire replacement warranty. 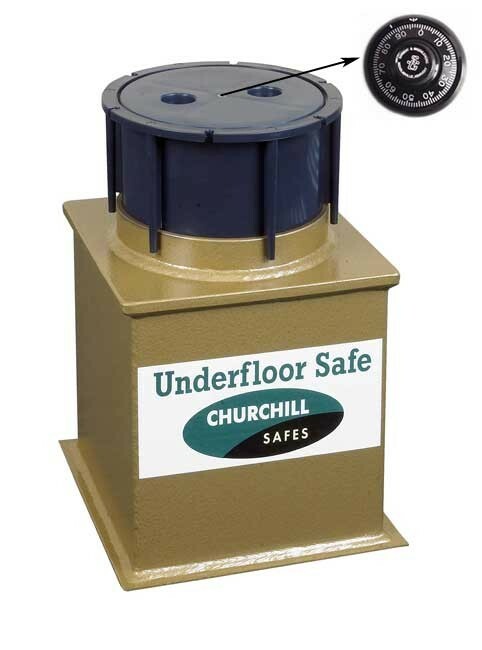 Our ranges are in stock and normally ship within 3-5 hours from receipt of order.